Definition at line 124 of file winsvc.h. Definition at line 126 of file winsvc.h. Referenced by EnumDependentServicesA(), EnumServicesStatusA(), REnumDependentServicesA(), and REnumServicesStatusA(). Definition at line 125 of file winsvc.h. Definition at line 127 of file winsvc.h. 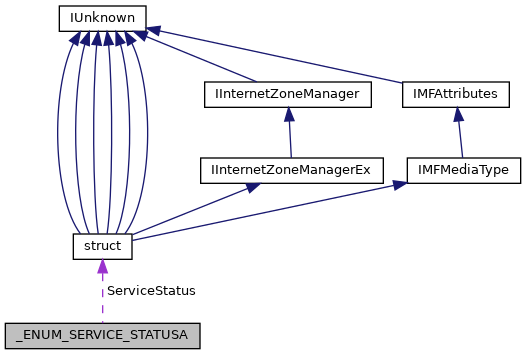 Referenced by BuildListOfServicesToStop(), REnumDependentServicesA(), and REnumServicesStatusA().